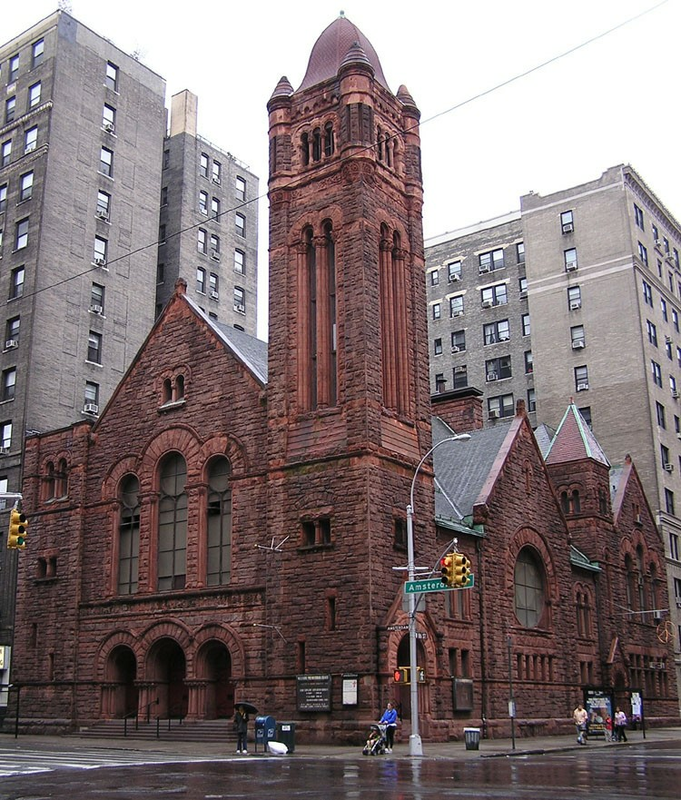 preserving the West Park Presbyterian Church’s historic edifice. The Center aims to create and maintain a vibrant cultural hub, a forum for conversations and connections that transcend barriers to address the important issues facing our society today. We are building a welcoming and inclusive community that spans diverse points of view; cultural, ethnic, and socioeconomic backgrounds; national origins and immigration statuses; ages, abilities, orientations, and gender identities; and religious and spiritual affiliations (or none at all). We call the diverse members of our community into relationship through our shared commitment to creative and intellectual expression.